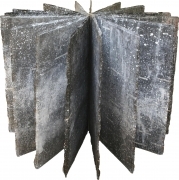 ANSELM KIEFER, Untitled [Secret Life of Plants], 2004, Mixed media on lead, 39 1/2 x 53 1/2 x 53 1/2 in. photography mounted on wood, 29 1/2 x 39 1/4 in. 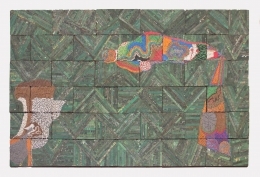 LEE MULLICAN, Caravan to the Sun, 1957, Oil on canvas., 50 x 40 in. 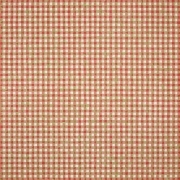 MICHELLE GRABNER, Untitled, 2016, Oil and gesso on burlap and panel, 69 x 69 in. 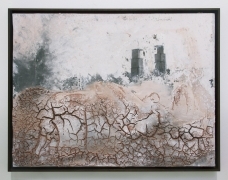 panel, 55 x 87 1/2 in. HELENE APPEL, Shards, 2016, Oil and watercolor on linen, 27 1/8 x 19 1/4 in. 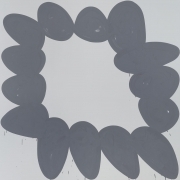 AMY FELDMAN, Chronic Comic, 2016, Acrylic on canvas, 79 x 79 x 1 1/2 in. KIRK MANGUS, Bronze Femme IV, 1986, Stoneware and bronze glaze, 38 x 15 x 12 in.